Although February may be the shortest month of the year, bet you didn’t know that it’s packed full of party time occasions. 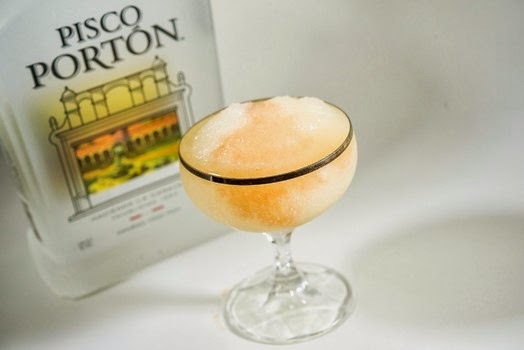 Every American knows about Super Bowl Sunday on Feb. 2, but how many know about National Pisco Sour Day that takes place on Feb.1 this year? 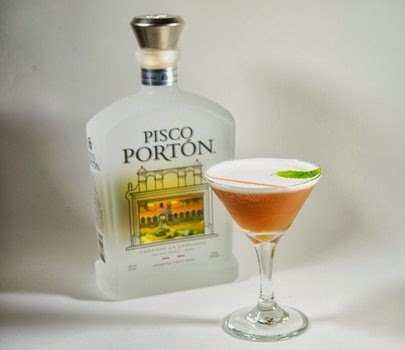 National Pisco Sour Day is actually a rather convenient holiday to kick off a Super Bowl celebration and to celebrate on trend, as Peruvian cuisine has topped the USA Today’s 2014 Culinary Forecast! 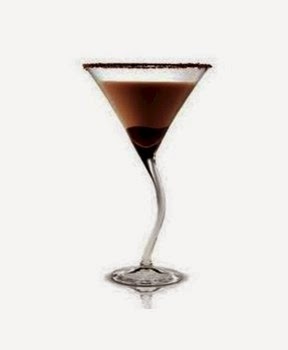 Of course February brings Valentine’s Day and an opportunity to flaunt your skills … mixologist skills that is! 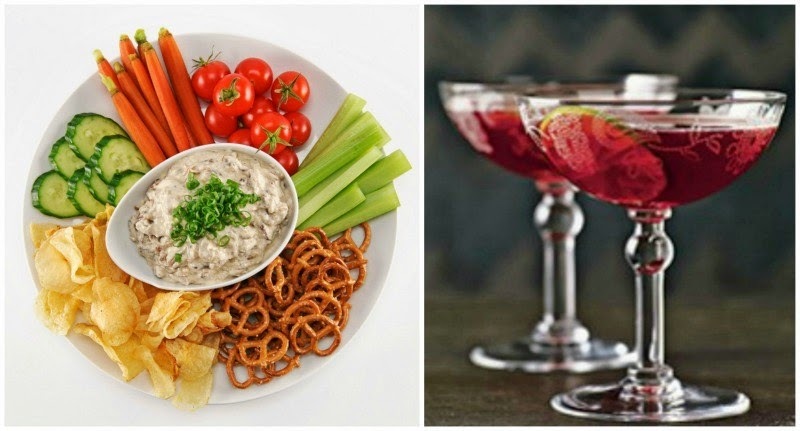 From “Hometown” created by Enrique Sanchez of Rose Pistola, San Francisco to Chef Lee Anne Wong’s Bourbon Apple Glazed Chicken Wings and the “La Rosa” cocktail for Valentine’s Day, read on to find the perfect recipe for February’s celebrations! Add all ingredients into shaker and dry shake well (no ice). Then, add ice and shake well again. Double strain into rocks glass. 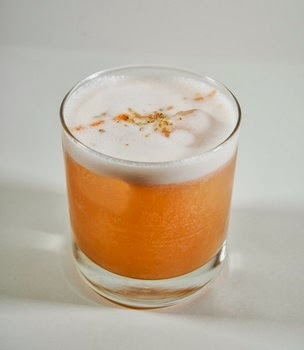 Garnish with cracked white peppercorn and with 2 additional drops of Angostura bitters. Combine all ingredients in a shaker. Shake vigorously without ice. After dry shake, add ice and shake all ingredients again. Shake contents over a martini glass. 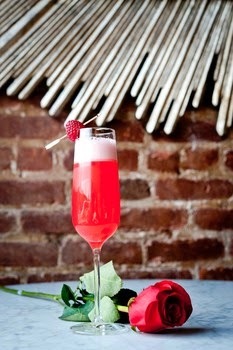 Garnish with 1 mint leaf and a dash of Angostura bitters. Chef Lee Anne Wong, winner of Iron Chef America, editor of the Maker’s Mark Cookbook and host of her new Cooking Channel series "Food Crawl," has created several delicious game-day snack recipes using Maker’s Mark Bourbon - handcrafted from the heart of Kentucky and the only bourbon versatile enough to shine from behind the bar and in the kitchen. Combine all of the ingredients in a medium pot. 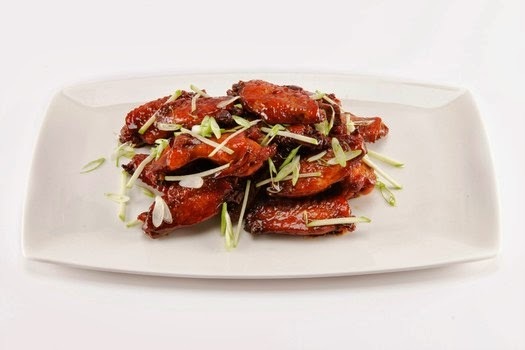 Bring to boil on high heat and then reduce to a simmer for 30-40 minutes until the wings are tender and the glaze has reduced, coating the wings. Preheat the oven to 325°F. Remove the wings from the pot and transfer to a parchment lined sheet tray. Bake for 15-20 minutes until the wings begin to color and the glaze becomes shiny. Garnish with minced scallions and apple. Serve immediately. In a wide heavy-bottomed pot, heat the olive oil over high heat. Add the sliced onions and the teaspoon of salt. Sauté the onions, stirring often until they begin to soften, 5 to 6 minutes. Reduce the heat to medium and continue to stir and cook the onions until they begin to color, about another 15 minutes. Add 1/2 cup of bourbon to the pan and stir in. Reduce the heat to low and cook the onions for another 30 to 40 minutes, stirring occasionally, until the onions have colored and caramelized. Remove the onions from the pan and spread on a plate or baking sheet to cool in the fridge. Using a food processor or blender, combine the ricotta and yogurt and process until smooth. Transfer the mixture to a bowl. Fold in the sour cream. Once the onions have cooled, rough chop them briefly. Fold into the mixture and season to taste with lemon juice, sugar, salt and pepper. 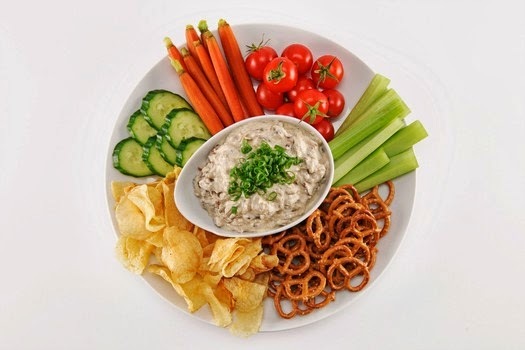 Serve the dip cold with crudités and chips. 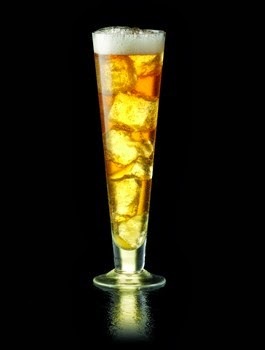 In a tall pilsner (beer) glass, add cubed ice. 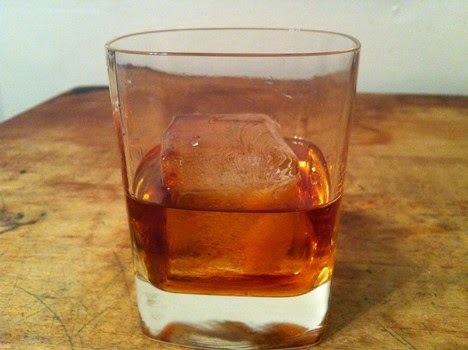 Pour in Maker’s Mark Bourbon and fill to top with ginger beer. 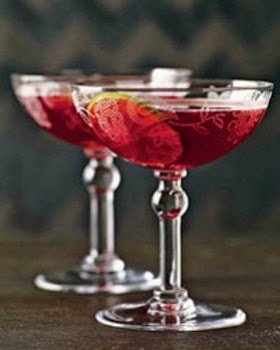 Add a little something sweet to this timelessly classic cocktail your sweetie will be sure to enjoy! *for a sweeter drink, add more Crown Maple to suit your taste!